This one-piece swimsuit is designed for confident women; vintage-style and personalized look. Because of an advanced heat sublimation technique, it will not fade in water..: Made of 83% Nylon 17% Spandex. : Light Fabric (5.78 oz/yd² (196 g/m²)). : Deep U-shape cut at the back. : Elastic strap edges. : Runs smaller than usual You can choose a trim strap color. The strap color shown in the photo is purple...which suits best. 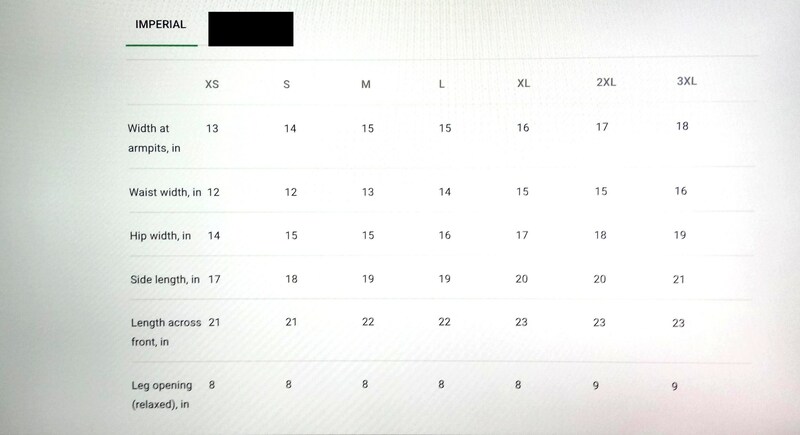 Look for the size chart in photos.